Cover Reveal for THE GHOST CHRONICLES 2 and a Giveaway! at the RT Convention in Atlanta! What’s there to fear if you’re already dead? there is a destination after death. before the devil claims Michael’s soul. Before they can get to heaven…they may just have to go through hell. 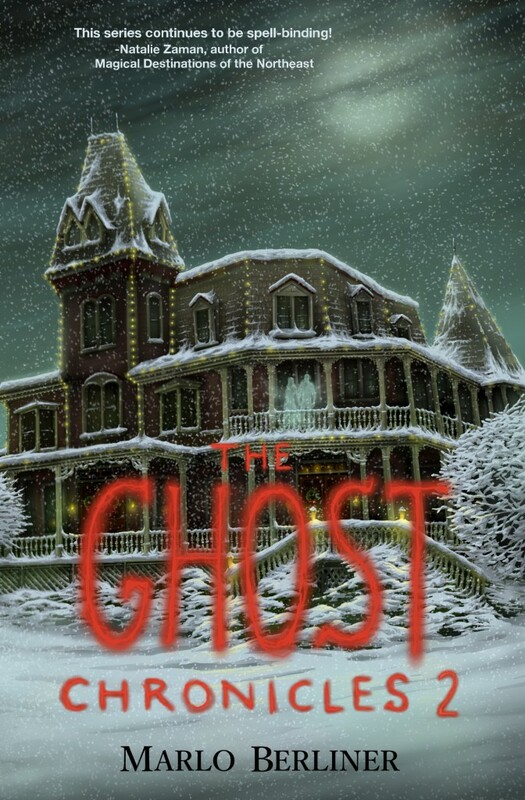 Behold the cover of THE GHOST CHRONICLES 2! It was designed by the fabulous S.P. McConnell! And the pre-order for the ebook is up on Amazon! Giveaway ends May 09, 2017. 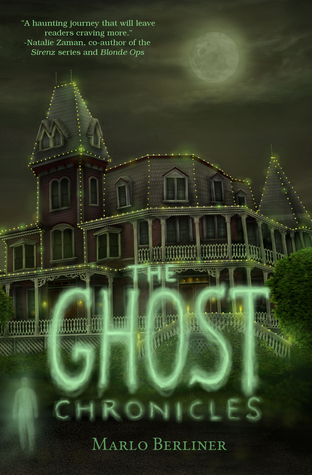 This entry was posted in Uncategorized and tagged paranormal, The Ghost Chronicles, The Ghost Chronicles 2, YA by marlo. Bookmark the permalink. be available for purchase. I am excited to read it. If you want a paperback copy, they will be on sale on release day. I read the first book and i loved it SO MUCH.Is the second book coming out no later of October, 17th of 2017 or 2018.Because if it already came out i would love to get it. So glad you enjoyed the first book and yes, the second book is out now! Sorry it took me so long to get back to you, but I was out of the country for the Thanksgiving holiday. Hope you had a great one!